It seemed like yesterday when Empire Ears first flooded onto the scene, an applauded reception to a new exciting manufacturer ready to compete with the best. Their flagship Zeus pleased the ear of many, paving the way for the immensely popular Olympus line-up. 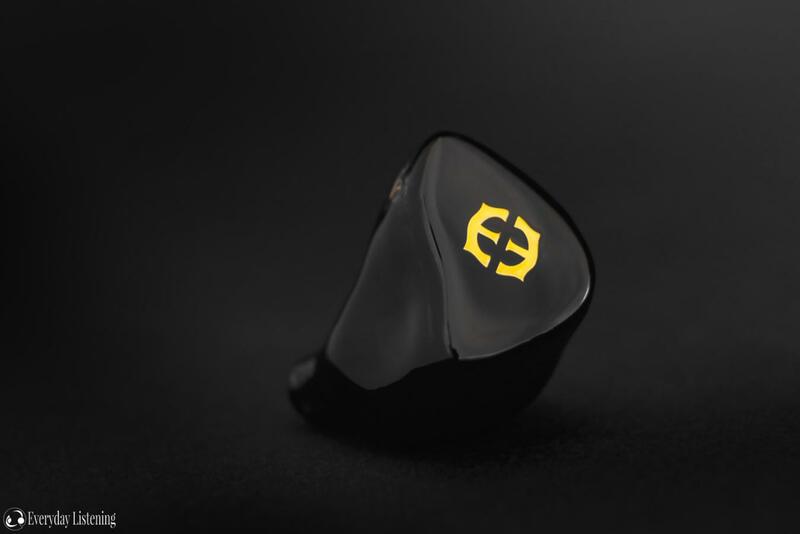 The Legend-X and Phantom represent the continuation of Empire Ears, showcasing both innovation and a heavy appreciation of the traditional. And where the Zeus aimed for balance, their two new flagships sit comfortably on either side of that baseline. Before heading into the review, an apology is in order. Those wanting tales of an enveloping soundstage, bass that resonates to the listener’s core and timbre adhesive with its verisimilitude will be disappointed. This is not that review. I spent 6 months living with the Phantom to provide a comprehensive long-term review and the most cohesive words I could muster. This review will be honest and down to earth. You can read more about the Phantom and buy one for yourself here. I would like to thank Empire Ears very much for their quick communication and for providing me with the Phantom at a discounted price for the purpose of review. All words are my own and there is no monetary incentive for a positive review. Despite receiving the earphones at a reduced cost, I will attempt to be as objective as possible in my evaluation. Like many flagships, the Phantom makes a strong first impression with its unboxing. A black EE hard box opens to reveal a microfiber cloth and two soft pouches of varying size. Most notable is the inclusion of a pelican style hard case with metal faceplate engraved with the buyer’s name. Inside is the Phantom in addition to one of Effect Audio’s ARES II custom cables. Also included are 5 pairs of Final Audio E-tips in various sizes. This ensures a strong seal and a comfortable fit. Empire Ear’s universal housings have come a long way, but there’s still work to be done when it comes to shaping. They have a plastic construction that feels light but also subjectively insubstantial for the asking price. That said, the finish is smooth with perfectly even surfaces and a complete lack of seams. Gold logos adorn each faceplate, lavishly complimenting their piano black colour scheme. The Phantom is a very thick earphone that protrudes quite far from the ear. That said, it isn’t too large with regards to width and height so it fits quite comfortably. Still, the rear angle could be slightly smoother, and it tended to produce mild discomfort for me during longer listening; most buyers will want to opt for the custom-fit option. The nozzles protrude slightly and a small anti-helix protrusion aids stability. Unfortunately, the nozzle is very smooth and tips do tend to slide off, even the smaller bore E-tips included in the box. It’s also a fully-sealed IEM with an ear-filling design. It has a medium-deep fit depending on the ear-tip and its light-weight benefits stability. Isolation is very strong and can be further enhanced with foam or custom tips such as those from Custom Art. Few earphones isolate quite as much, even with the aforementioned custom tips, making these a great choice for frequent travellers. A non-recessed 0.78mm removable cable completes the experience. The Phantom comes with Effect Audio’s ARES II, a renowned custom cable that is sturdily built. The cable’s fit and finish is gorgeous with a genuine Oyaide right-angle plug and signature carbon-fibre y-split. Pre-formed ear guides provide a more comfortable experience than memory wire on top. This cable makes the Phantom easier to live with and its beefy construction grants peace of mind during daily use, a great addition!